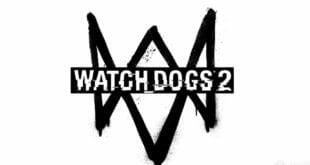 Watch Dogs 2 is coming soon for PS4, Xbox One and PC. The game is now available in three different editions. Standard, Deluxe and Gold Edition. Each one is with different packs, weapons, mission, and skins. Below you can find each edition with a price and what’s included. There is also the Collector’s Edition. Standard for $109.99, Deluxe for $119.99 and Gold for $149.99. These editions include everything from above, plus a robot with 10 emotions, 360-degree movement, 17 pre-recorded sentences. Also, you can control it with an online application. Can’t wait to see it! 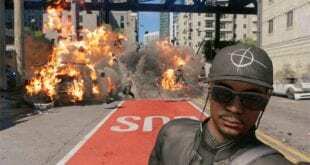 Recently a gameplay was released on Watch Dogs 2 for PS4 Pro. If you haven’t seen it, you can do it here. This game consists awesome parts of San Francisco bay to the central part of the city. They look so much more diverse. Exploring the different unique areas in the game is going to be my number one priority. Don’t forget, you can play online with other players in Watch Dogs 2. You can team up or play solo. Hack the system and show them who is the best hacker in Watch Dogs 2. 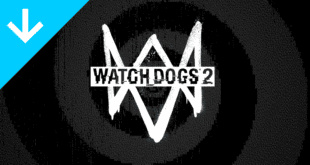 Watch Dogs 1 was a little bit of a disappointment for me, but I want to give one more chance to Ubisoft. This was just a quick guide that can help you in your choice. If you want to see more details, you can visit Amazon. Top 4 Xbox One and PS4 Games You Must Buy Right Now! Watch Dogs 2 Twitter ScreenShot Chaos Contest is ON!